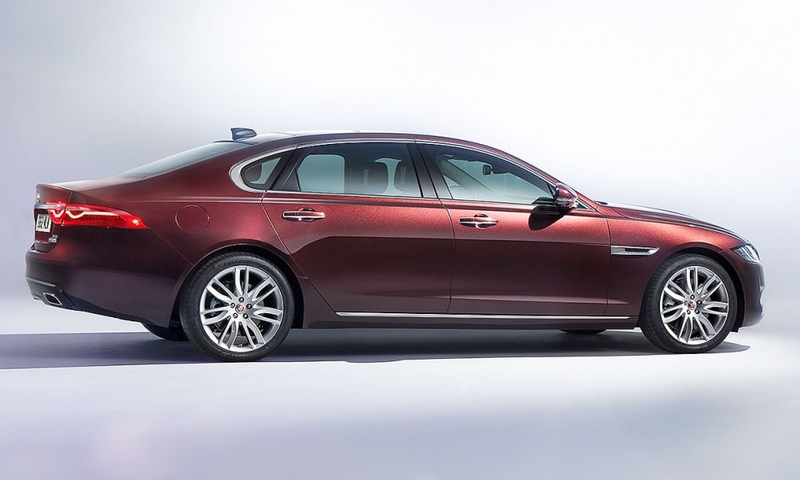 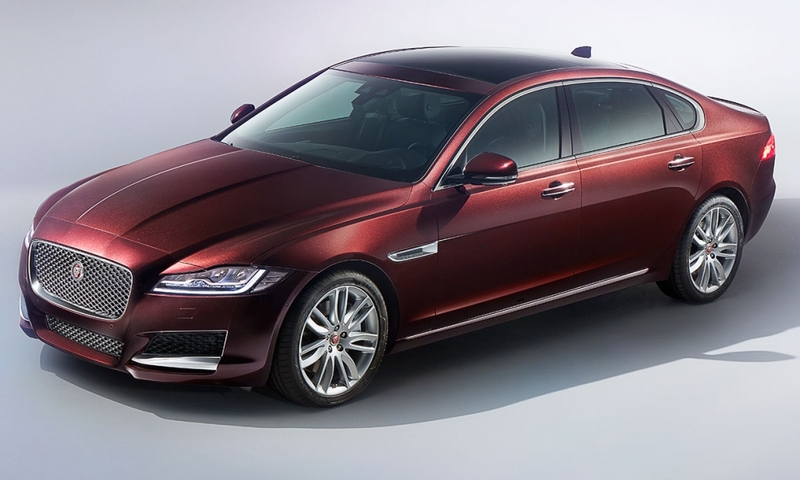 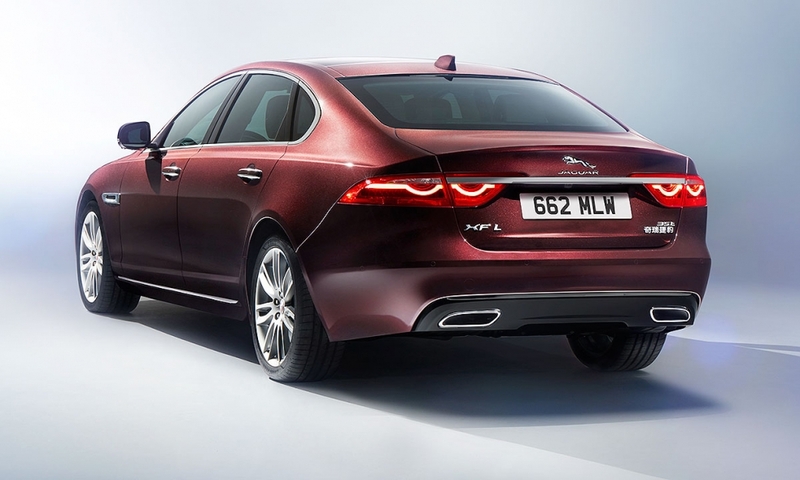 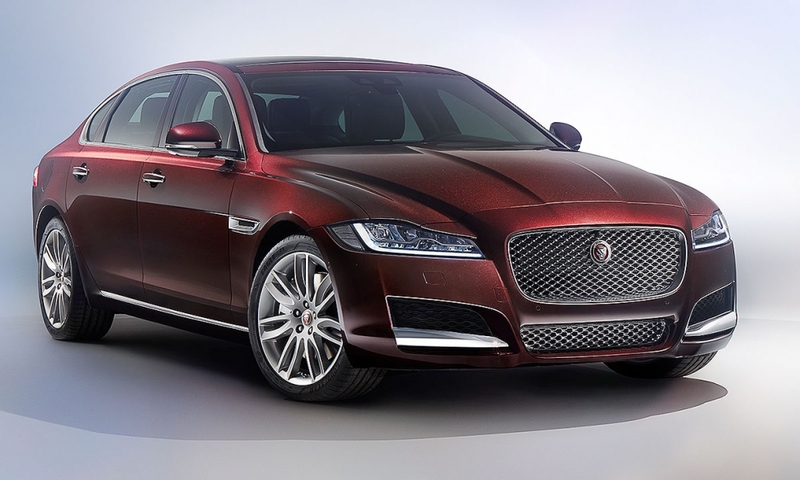 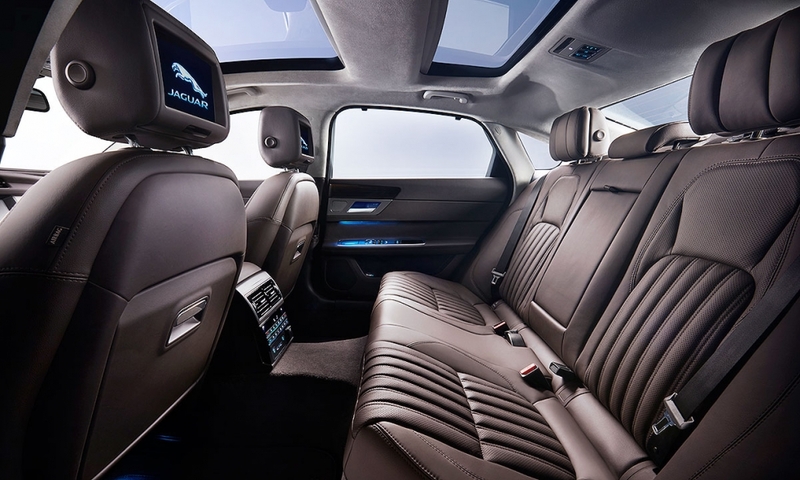 The Jaguar XFL, the long wheelbase version of the XF saloon, debuted at the 2016 Beijing auto show. 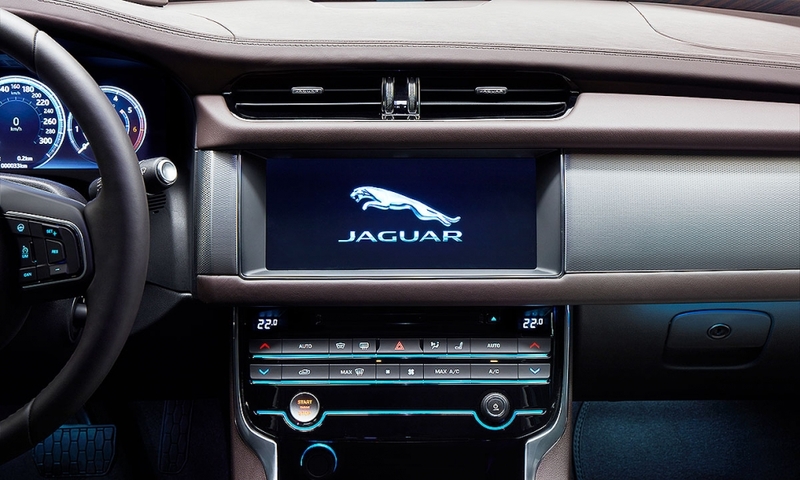 The car is the first Jaguar to be produced at Jaguar Land Rover's Changshu plant, which it operates jointly with state-owned automaker Chery. 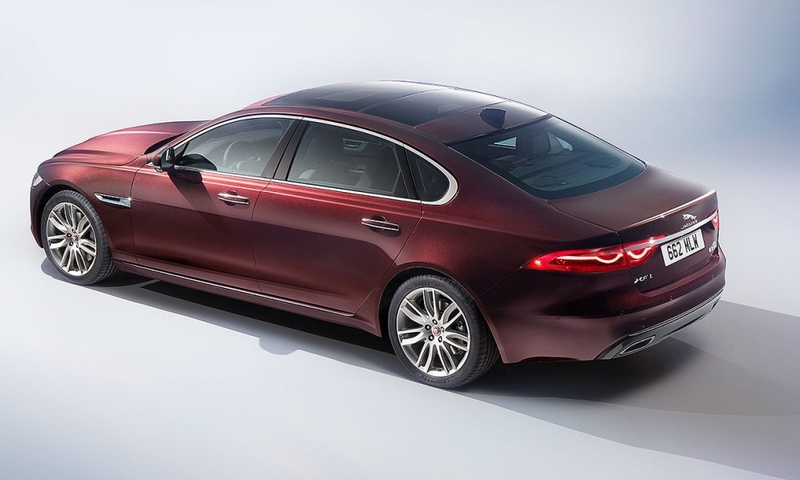 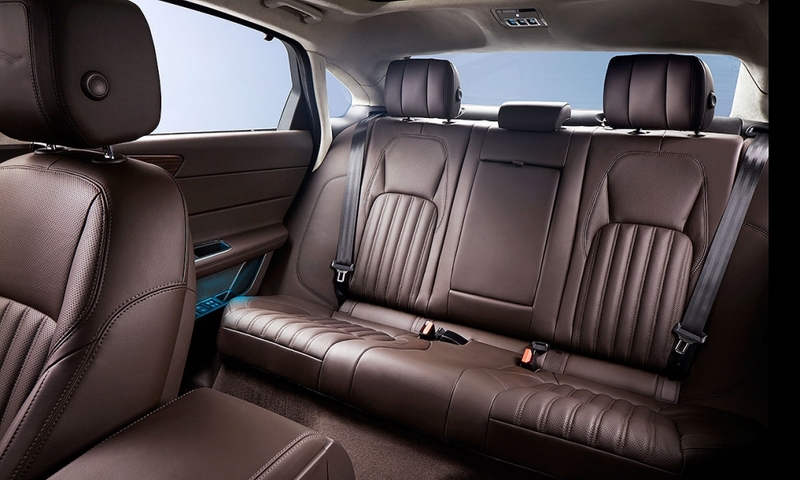 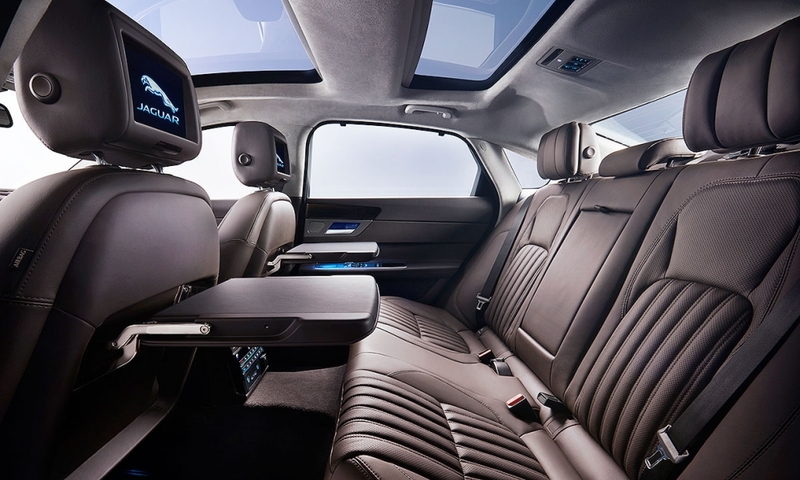 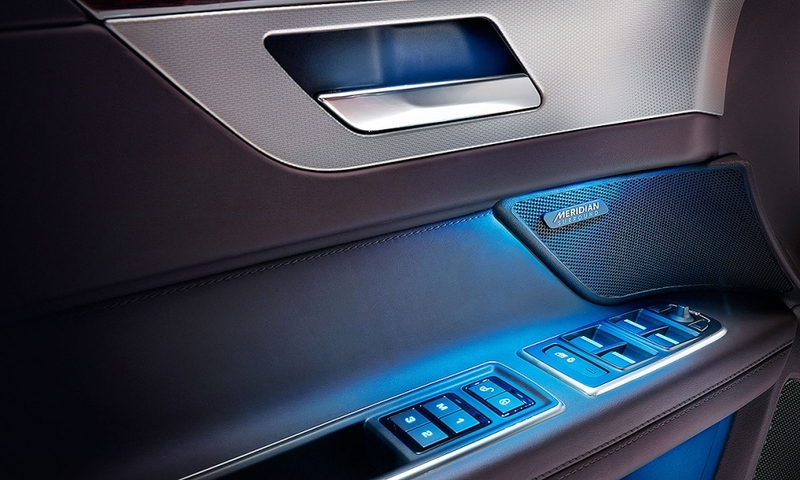 The XFL takes its design cues from the XF sport sedan, though it features more rear legroom in the interior -- a popular feature in China.